The weather on the Island of Hawai’i (Big Island) depends on location. From Sunny Kona to cool Waimea to the waterfalls along the Hamakua Coast to the Windy Hills across Ka’u to the Jungles of Puna. 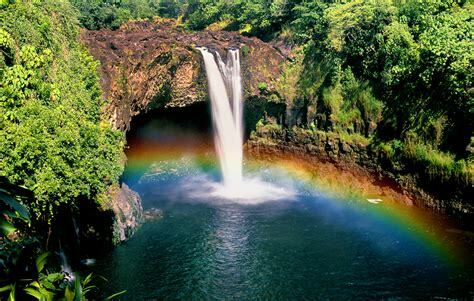 The Big Island has 10 of the world’s 14 climate zones. Come at the right time and you may be able to play in the snow at Mauna Kea. While your in Hawaii we recommend you Download the weather app from HNN. Local weather with hourly updates. Any time is a good time to visit Hawaii. If it’s raining you can always drive down the road and be in the hot sun relaxing on the beach. Summer holidays mid-June and the end of August for family vacations with the kids. Mid-December and mid-March when people are visiting to escape the winter at home.